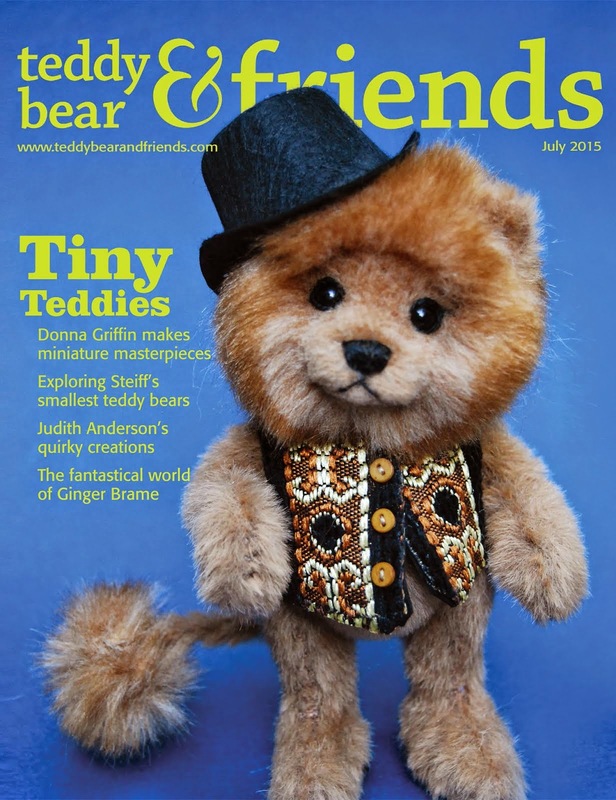 Donna and the Bears: The Show Is On! 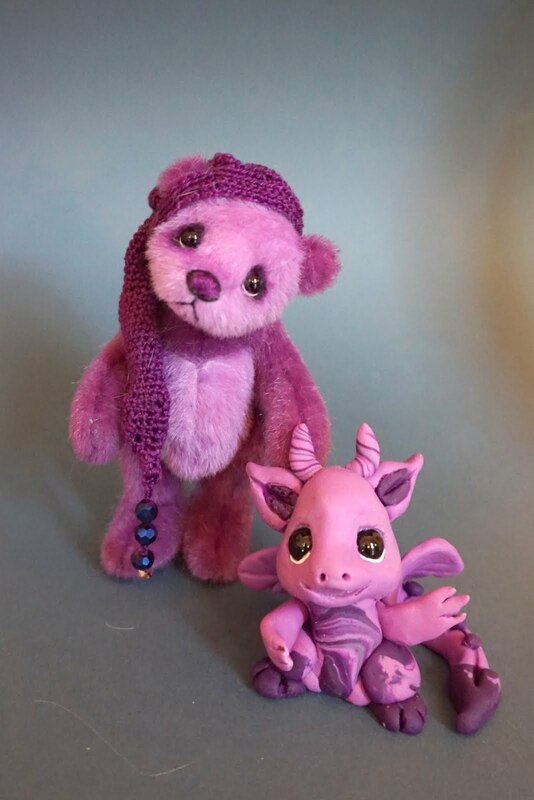 Here are my bears for the Teddies Worldwide show! 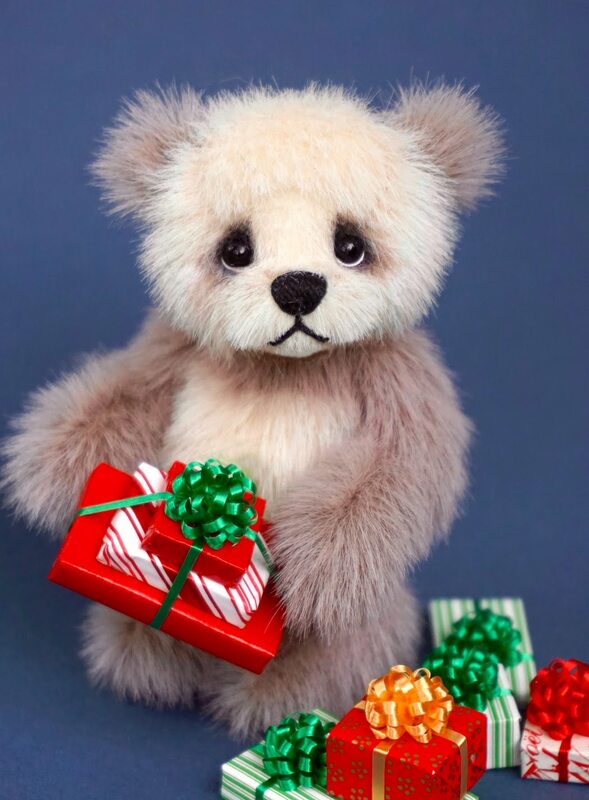 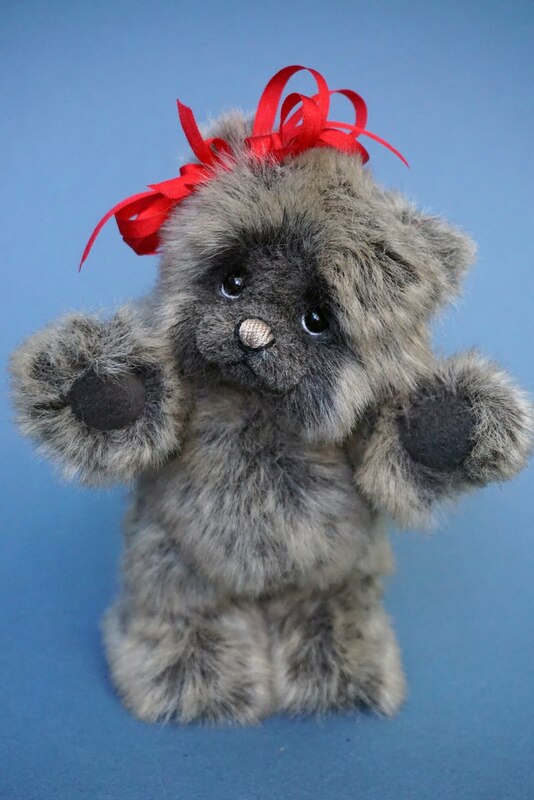 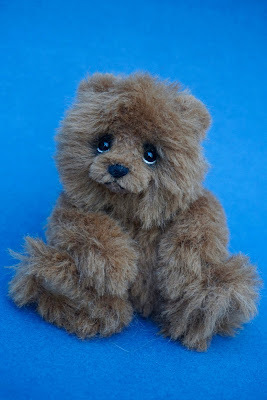 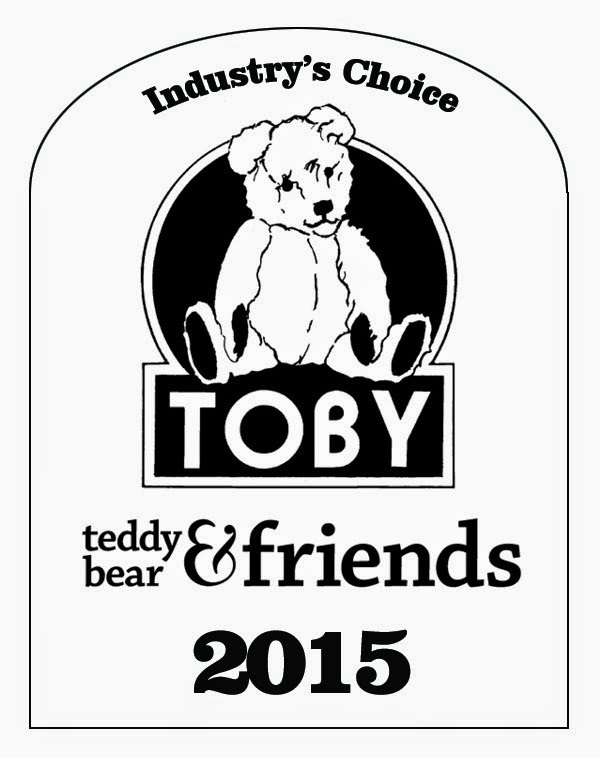 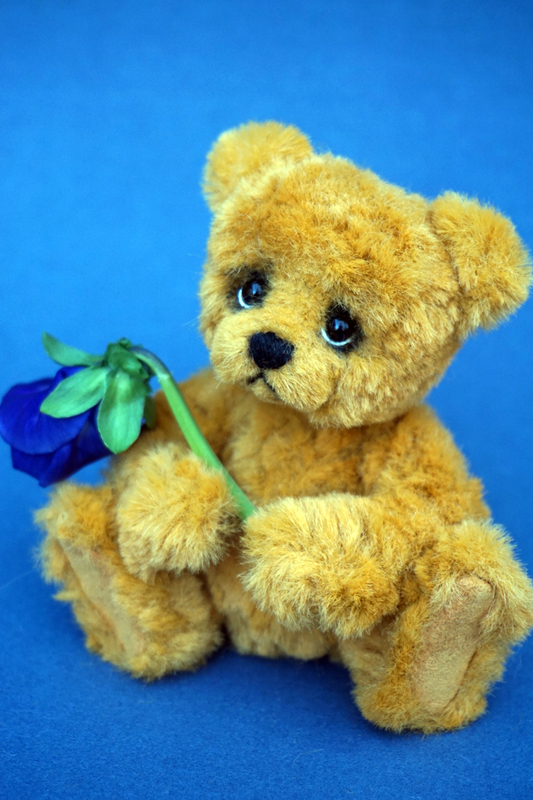 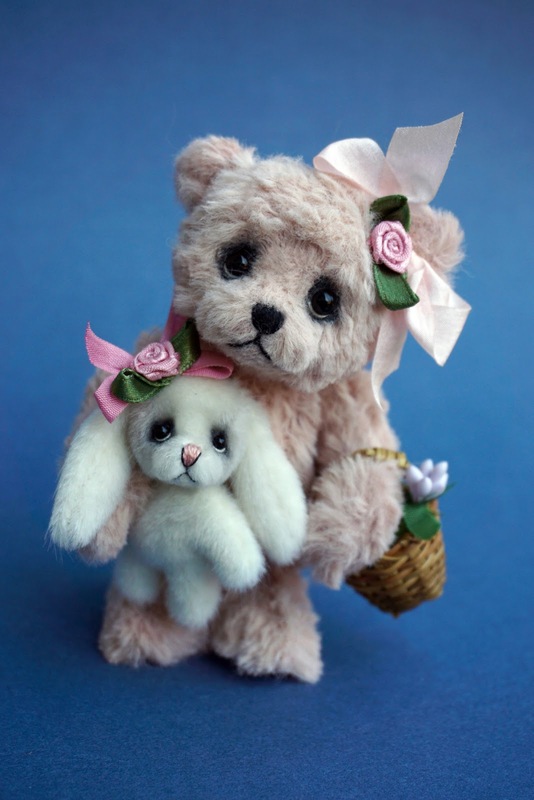 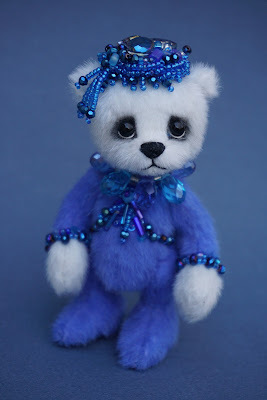 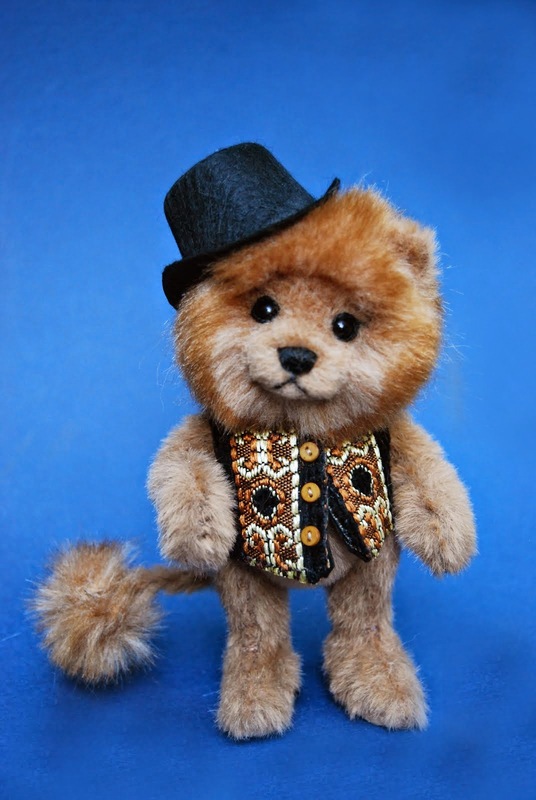 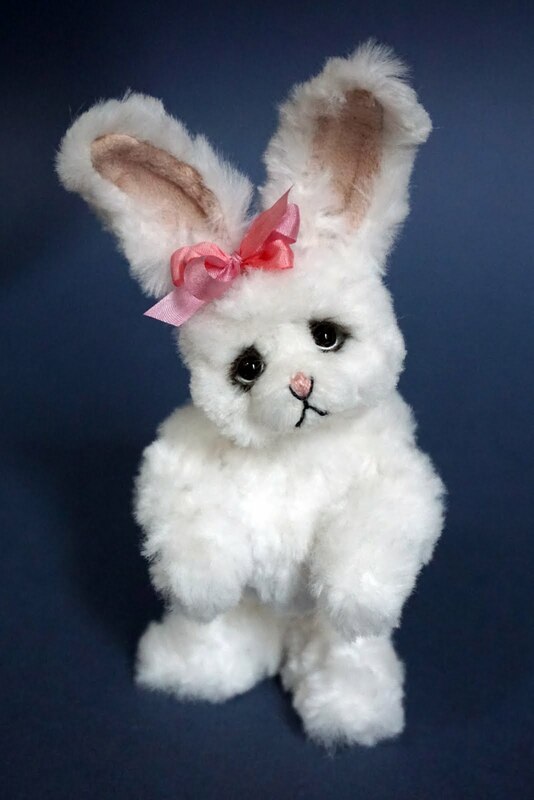 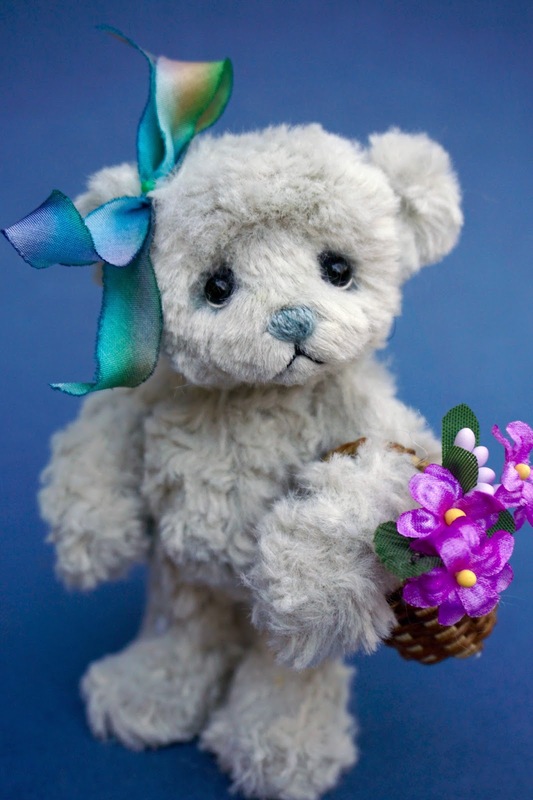 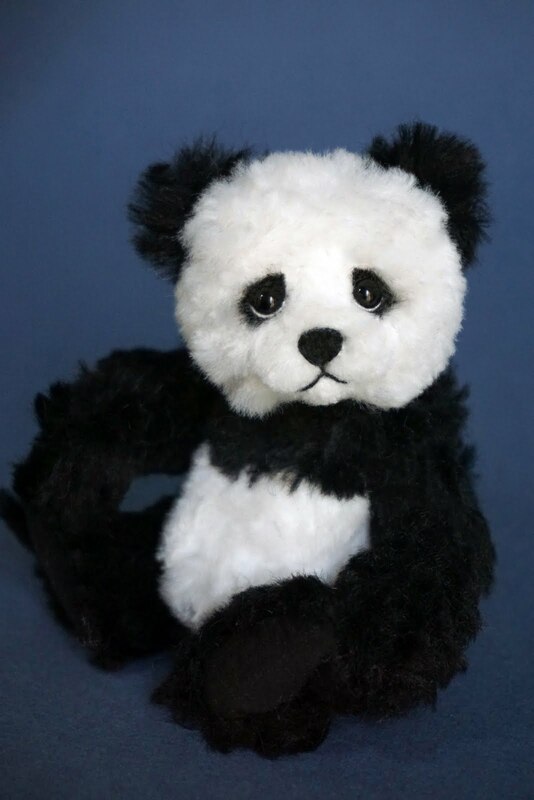 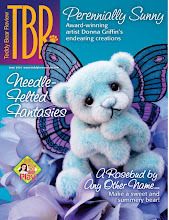 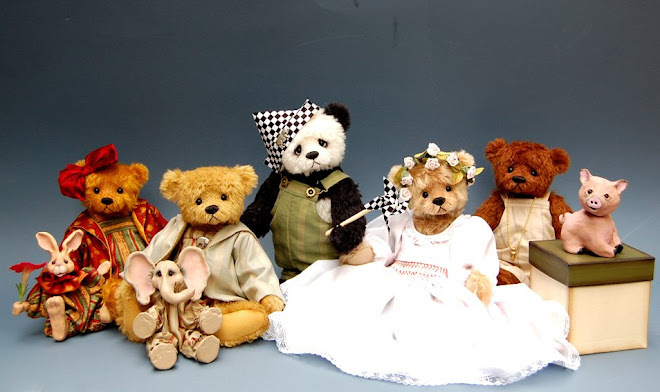 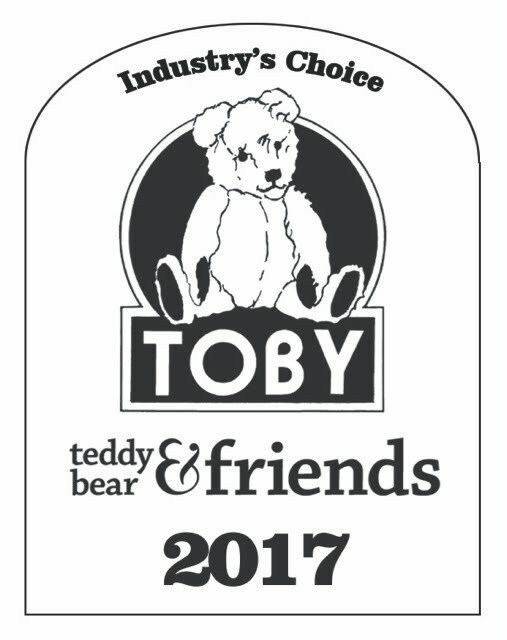 I hope you'll click here: www.TeddiesWorldwide.com to see all the wonderful bears!! Enjoy! !